The Commercial Observer has learned exclusively that the retail condo at 66 Leonard Street has traded for approximately $6.5 million. 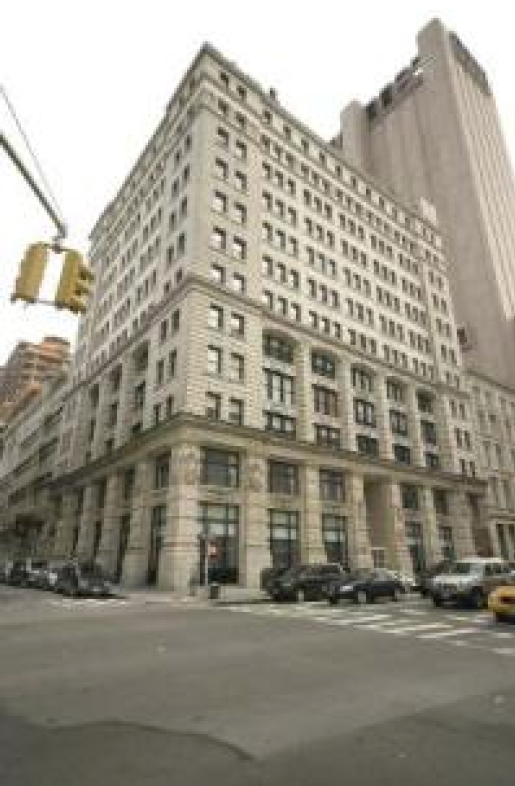 Eastern Consolidated principal and executive managing director David Schechtman and senior director Lipa Lieberman represented the seller and procured the buyer, Mr. Schechtman said. Ashkenazy Acquisition Corp.—which is led by CEO and chairman Ben Ashkenazy and president and vice chairman Michael Alpert—bought the spot. Neither could be reached for comment. The firm’s other New York City holdings include the Knickerbocker Hotel in Times Square and 660 Madison Avenue, home to retailer Barney’s New York. The seller was Tessler Developments, which was represented by attorney David Kriss of Kriss & Feurstein. Meanwhile, Joshua Graff of Sukenik Segal & Graff served as counsel for the buyer. Foodies will recognize the spot as the former home of Jean- Georges Vongerichten’s Matsugen—the chic Japanese soba shop that closed after its chef’s visa expired.